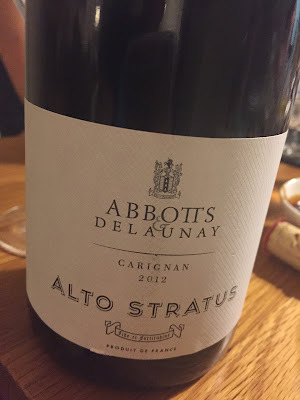 I loved the 2011 version of this as it really captured the joy of South of France Carignan. This 2012 iteration, though, seems to lack the specialness. Will no doubt improve with time.